In a bit over 10 weeks time Indonesian Rugby will host the ‘2015 Asian Rugby Championship (ARC) Division 3 East Tournament’ here in Jakarta on Jun 7-13. This tournament will feature National Teams from Indonesia, China and Guam. These are full international Test matches which will be officiated by referees appointed by Asian and World Rugby. In order to host this tournament, Indonesian Rugby (PRUI) needs urgent assistance from the business community to help cover the costs of hosting this tournament. Tournament sponsors will of course be well looked after thanks to some fantastic on ground plus on air and online promotional opportunities that are available along with PRUI’s Media Partner, Berita Satu Sports. Please see the attached files which outline these opportunities and if you have any questions then please do not hesitate to contact the Union directly (info@rugbyindonesia.or.id) as we need to tie up as many sponsors as possible before the end of April 2015. Never before has Indonesian Rugby been able to offer tournament sponsors the opportunity to be seen on TV and online but all this is now possible thanks to our partnership with Berita Satu Sports. Please also feel free to circulate this article (and its attached files) to your business colleagues and contacts. 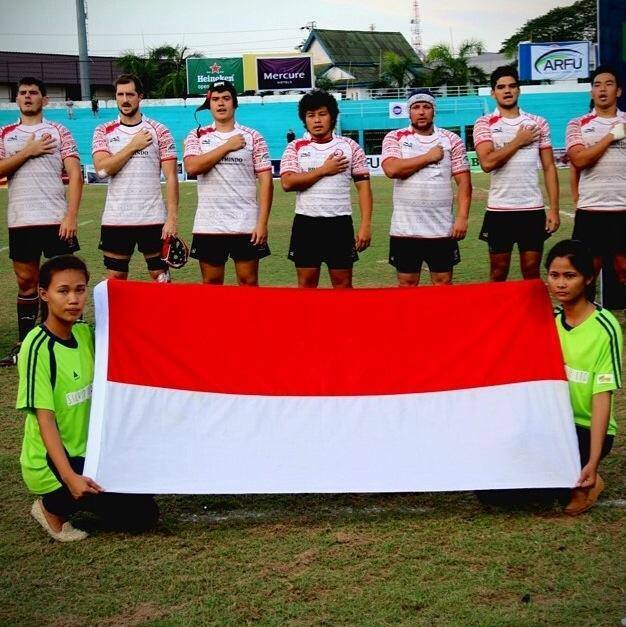 Indonesian Rugby looks forward to hearing back from those who are interested in sponsoring this tournament very soon.